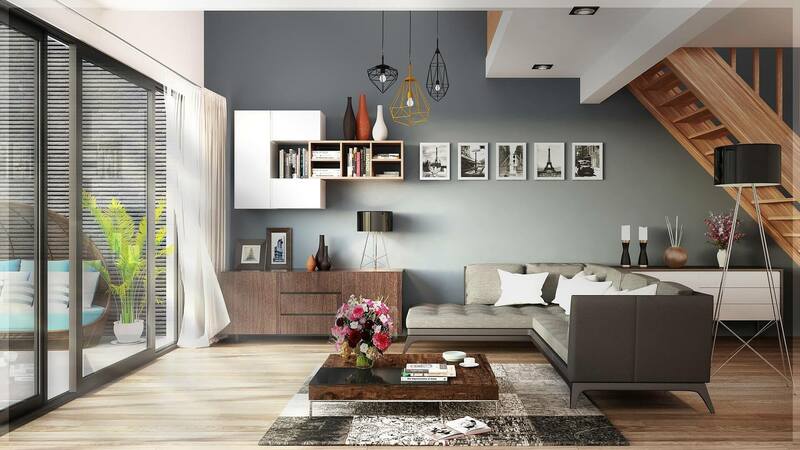 A home without a good interior design is a home without soul, people often judges depending on how beautiful you home is. 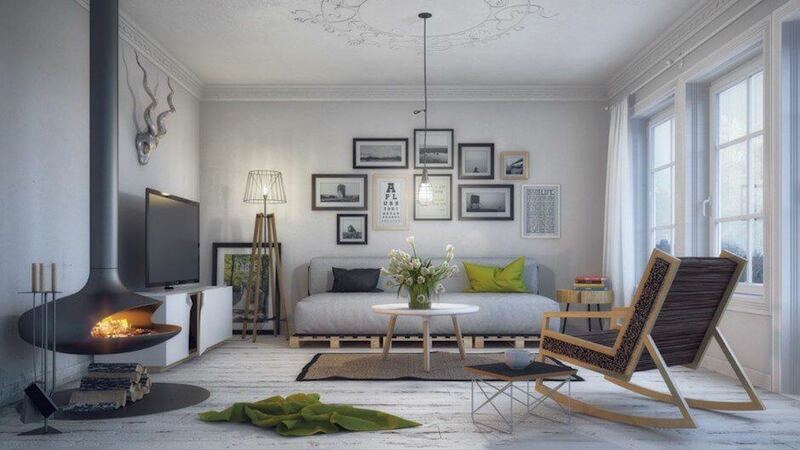 Having a good interior design is very important in order to make you home look standard and classy. 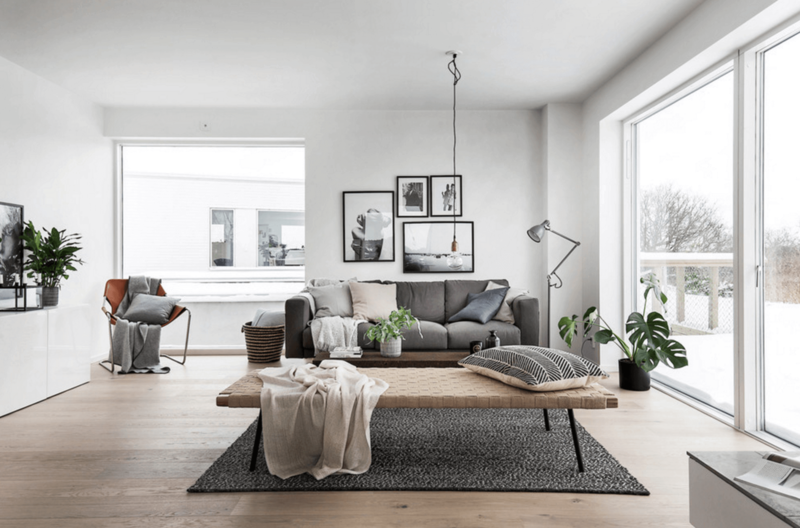 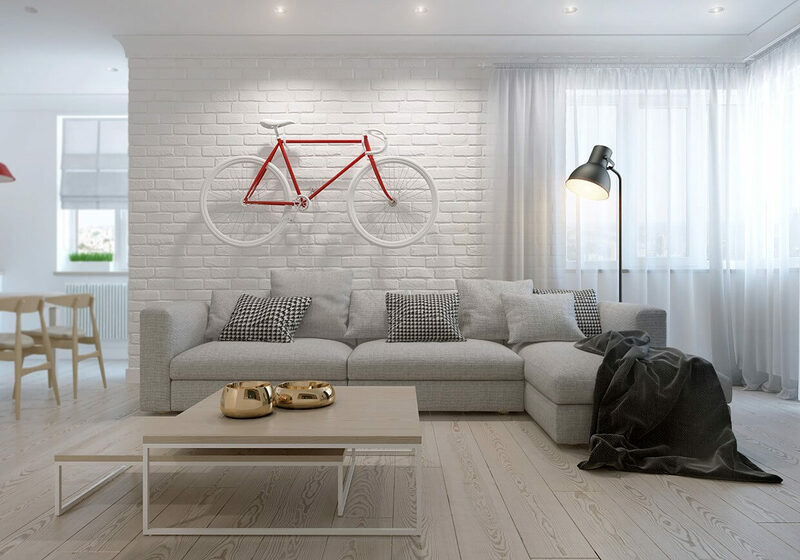 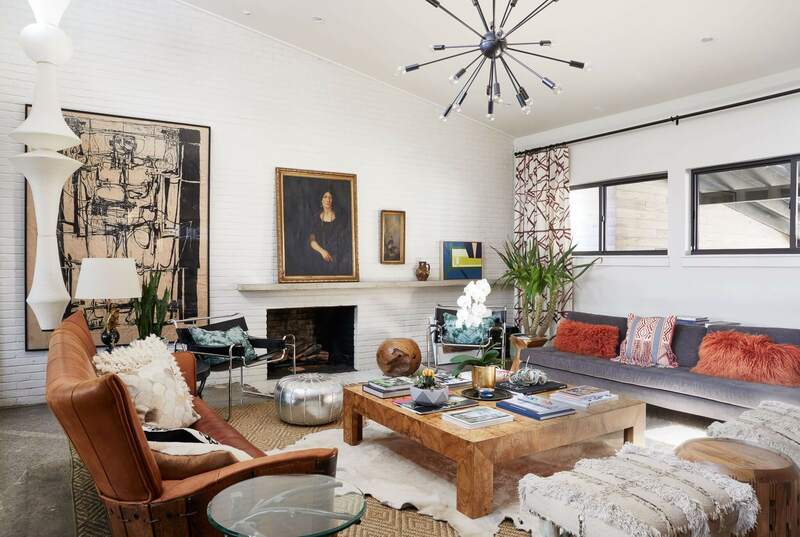 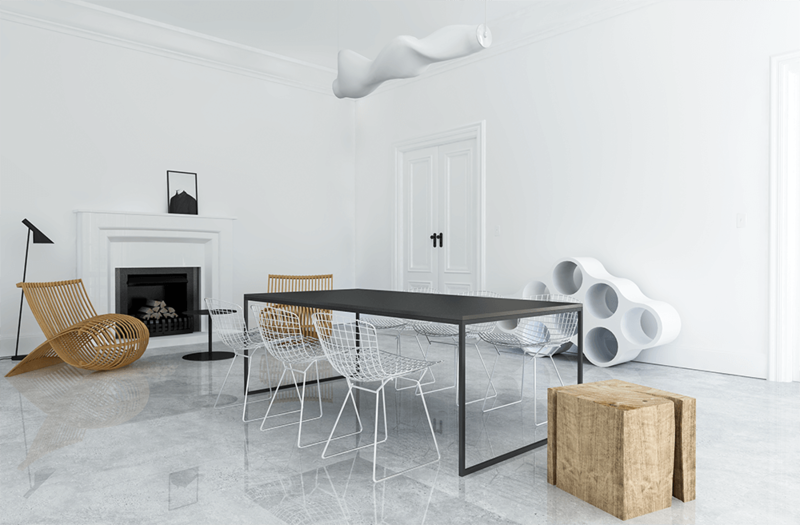 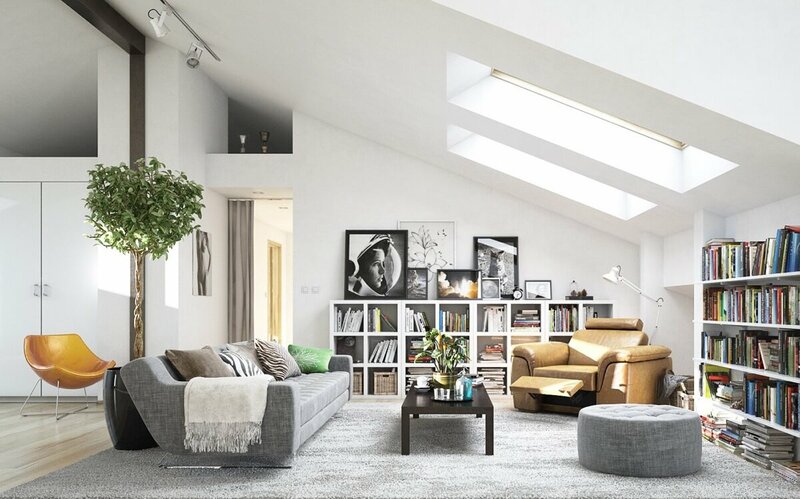 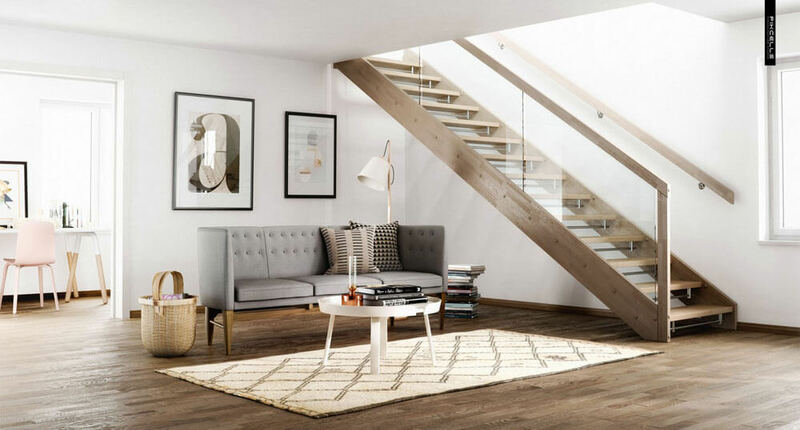 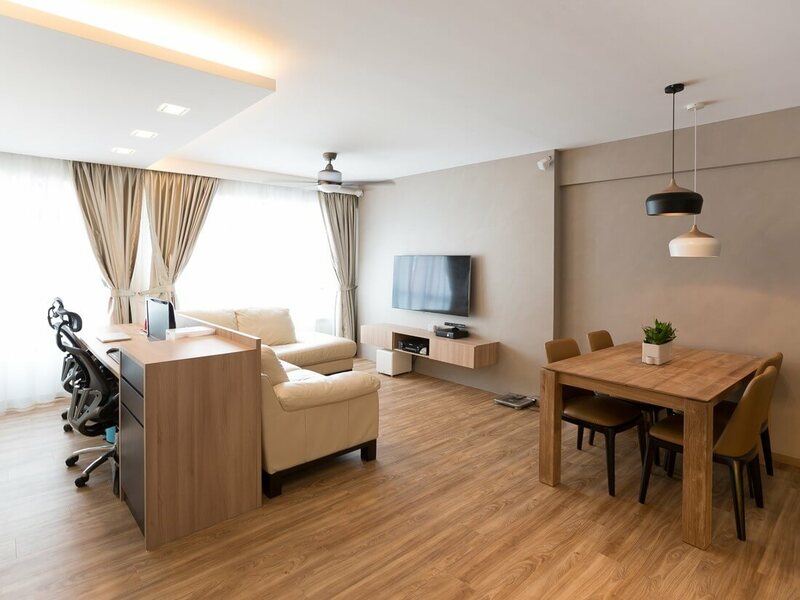 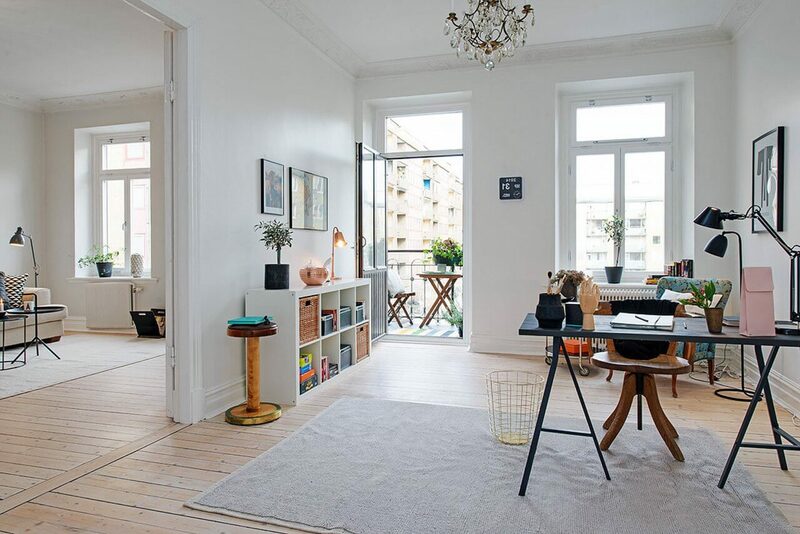 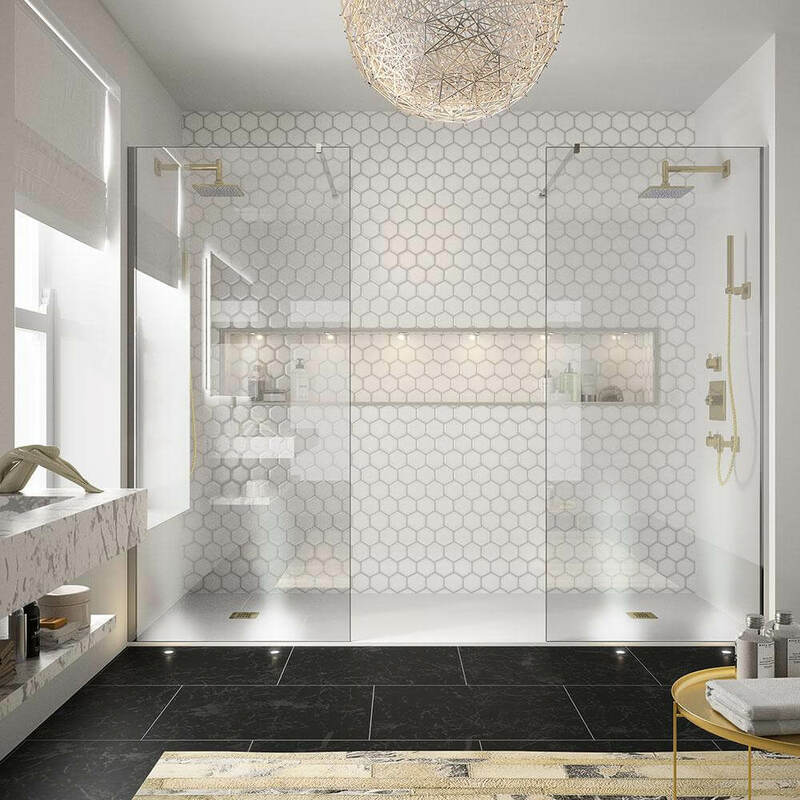 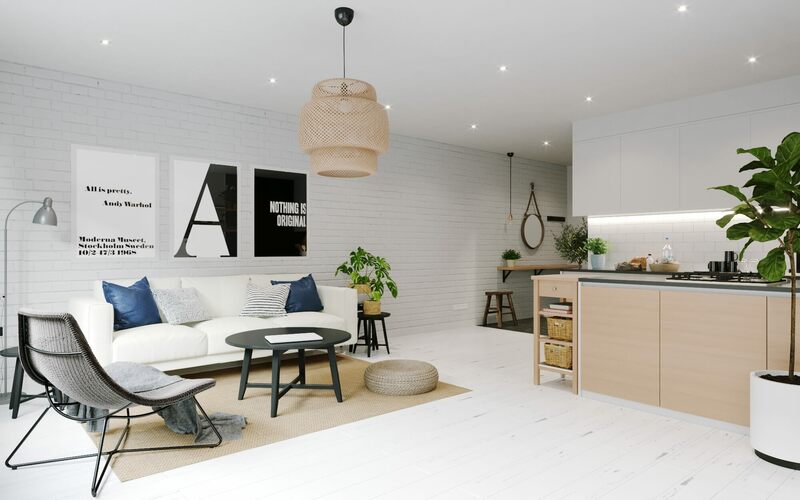 Here are endless numbers of themes as well as designs in the market to choose from and Scandinavian interior design is one of them that would stay fit for any home. 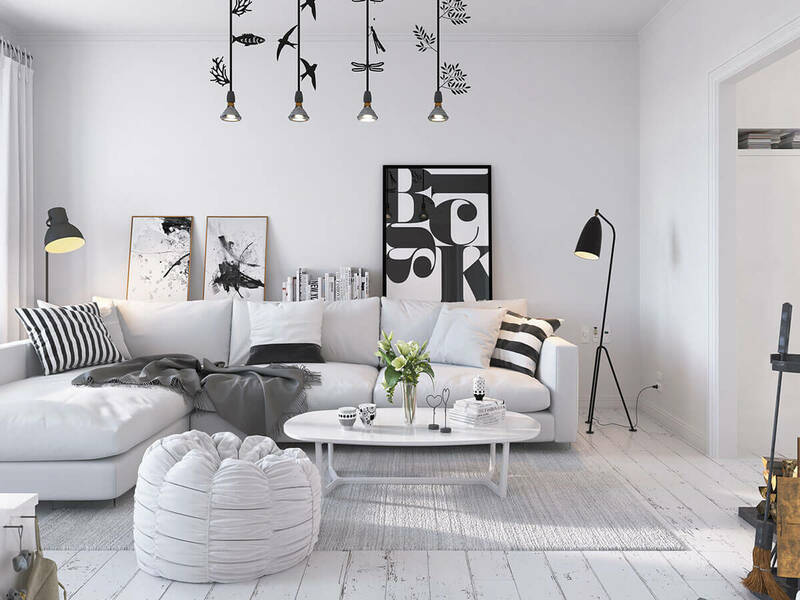 Scandinavian designs are actually originated from Sweden, Norway as well as Denmark. 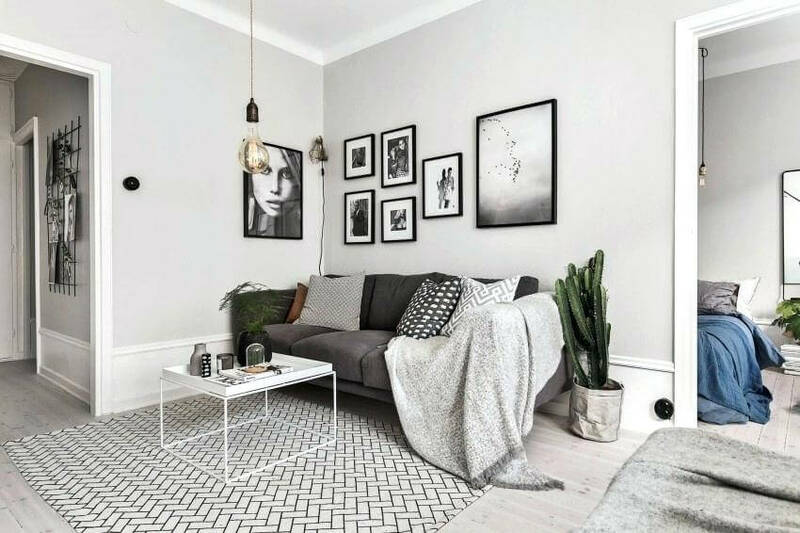 This Scandinavian theme looks evergreen and would never make you out of style and having this theme would also get you loads of compliments. 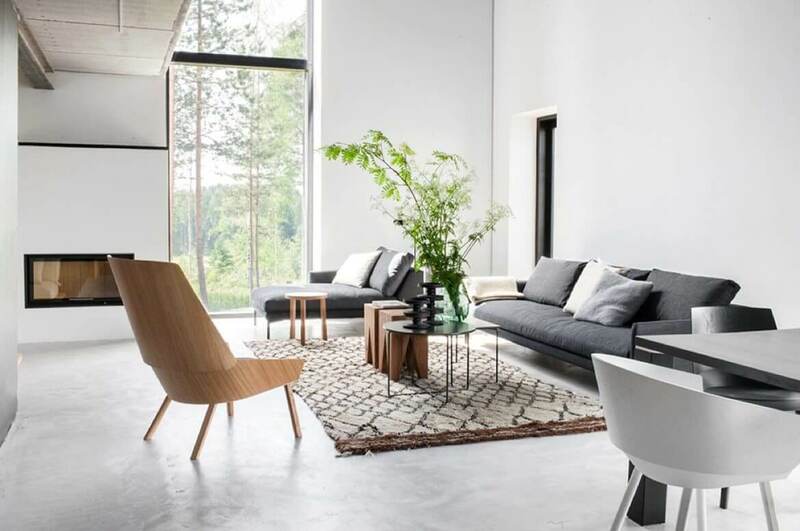 A home generally has a bedroom, dining room, sitting room and a kitchen as well so here are few Scandinavian design ideas that you can get for your home. 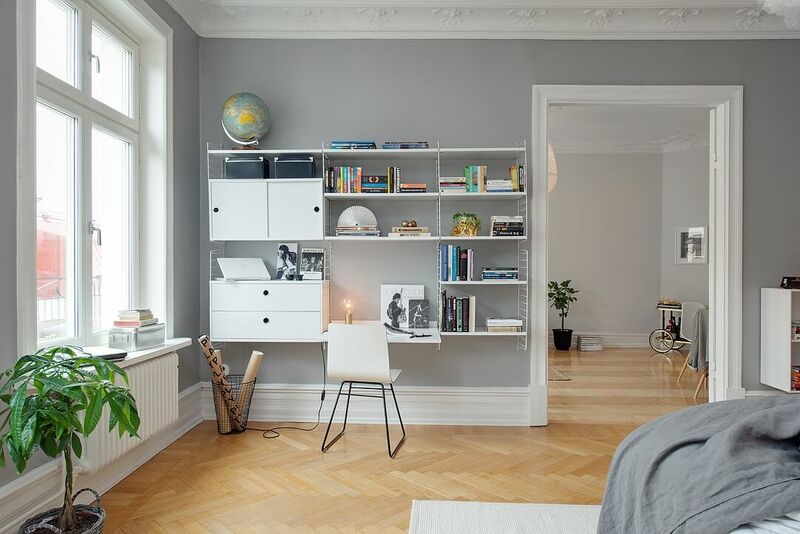 You can have your bedroom decorated simple yet stunning with this design, the walls as well as the floor needs to be in white color or you can even go for any pale color like pale pink, light gray or pale blue as well. 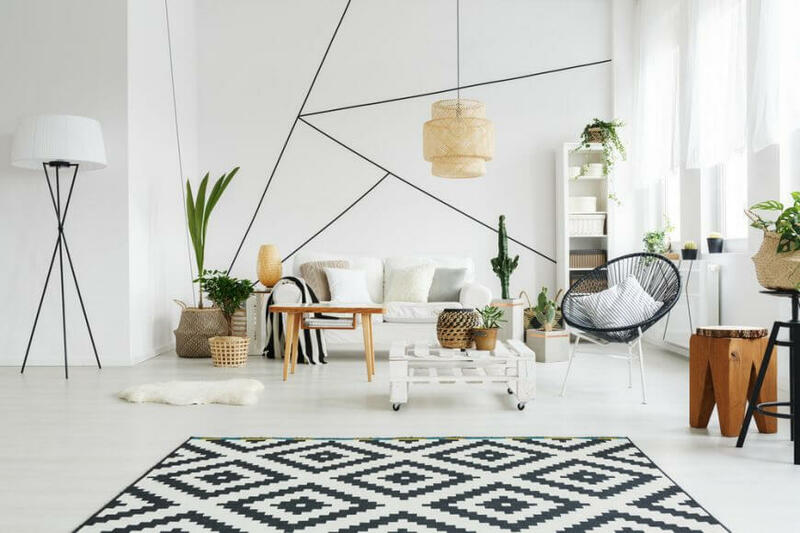 To pair the walls and floor you can have classic wooden bed or even a black colored bed white a white bed sheet and pillow cover. 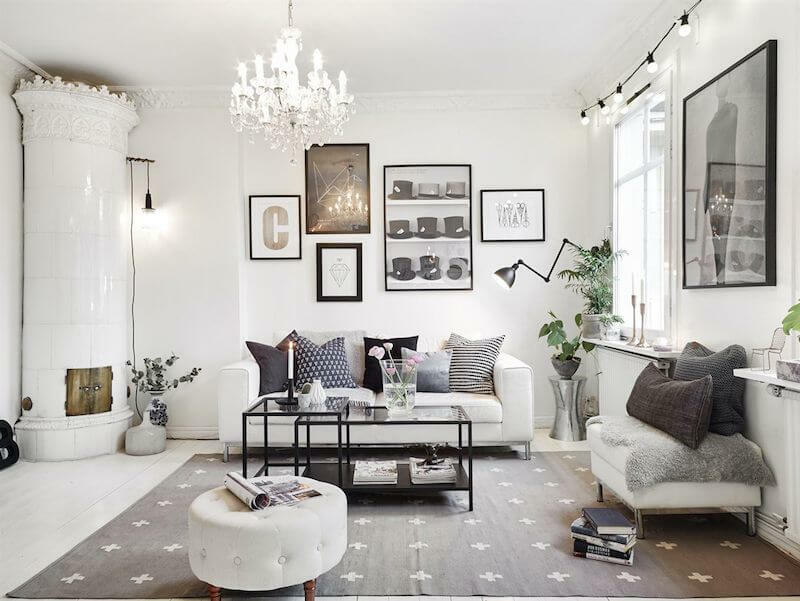 This particular design doesn’t needs to be colorful rather it looks good when more of pale colors are been used. 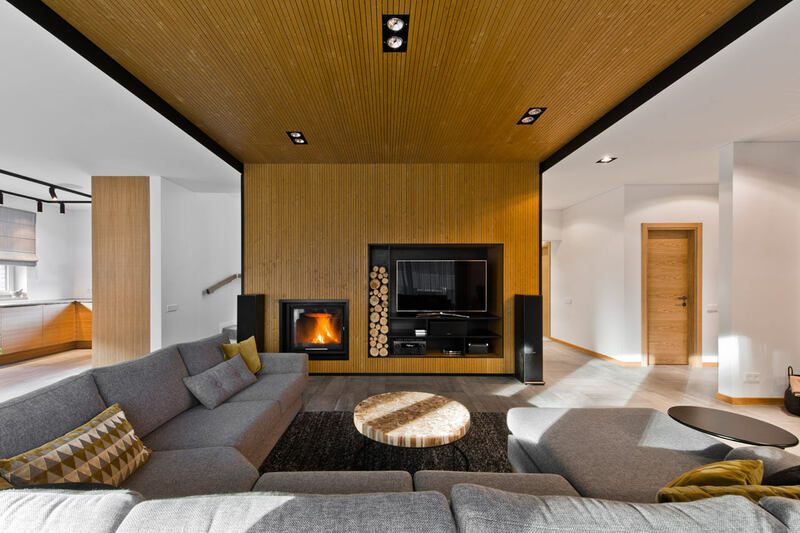 A fire place is a must if you are going in with this theme as you know that this theme came from the north most part of the world so post people out there have a fireplace to make their living more comfortable and warm. 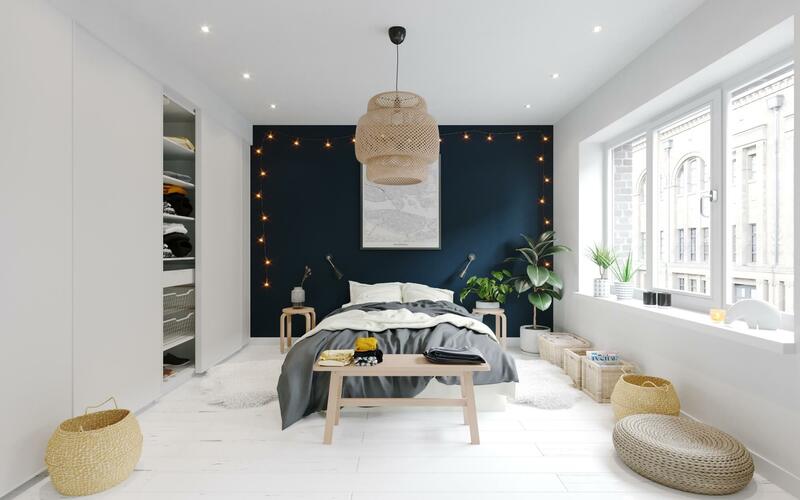 Apart from this you can even have small hangings to decorate your bedroom and trust me all of these things together would turn your bedroom into a dream bedroom. 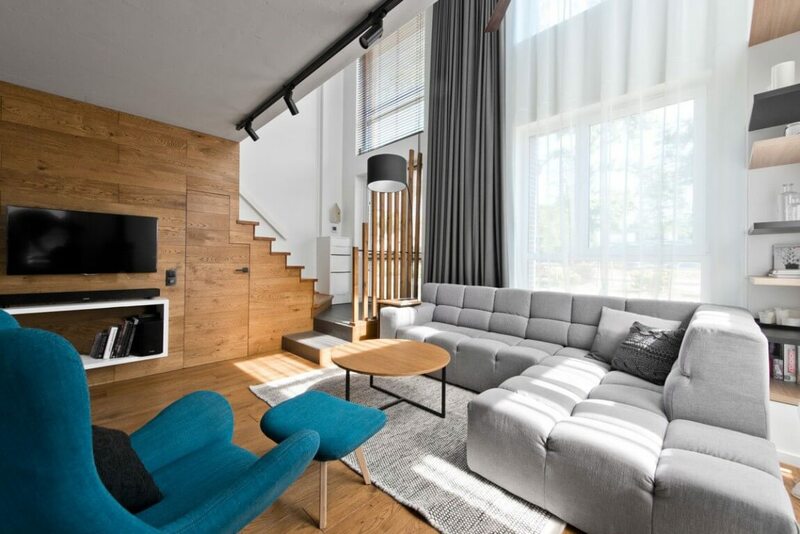 To intensify the look even more you can have big glass windows through which you can also enjoy the nature sitting right on your bed. 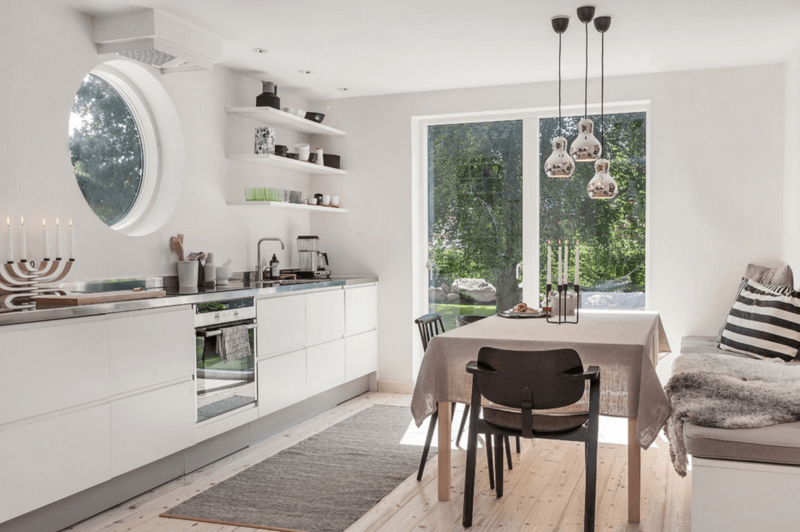 Dining places are generally the room where every member of the family comes up together for food so the design needs to be good and at time you would invite your guest for dinner they might end up complimenting you if you have this Scandinavian themed dining room. 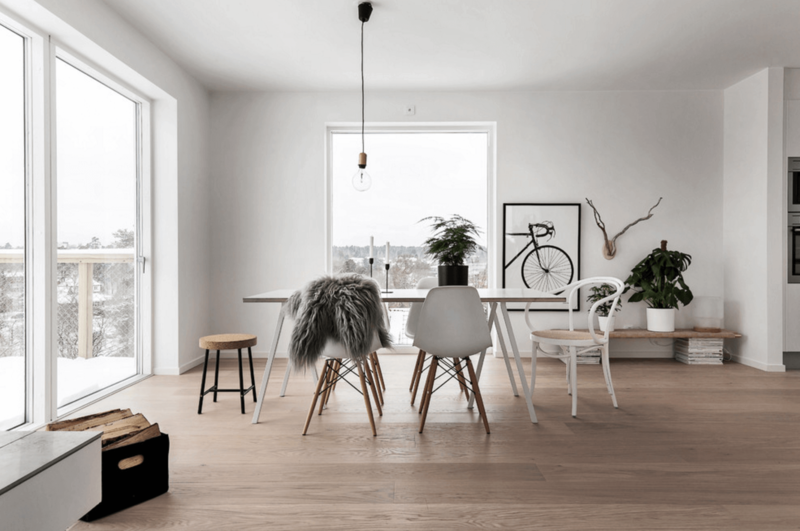 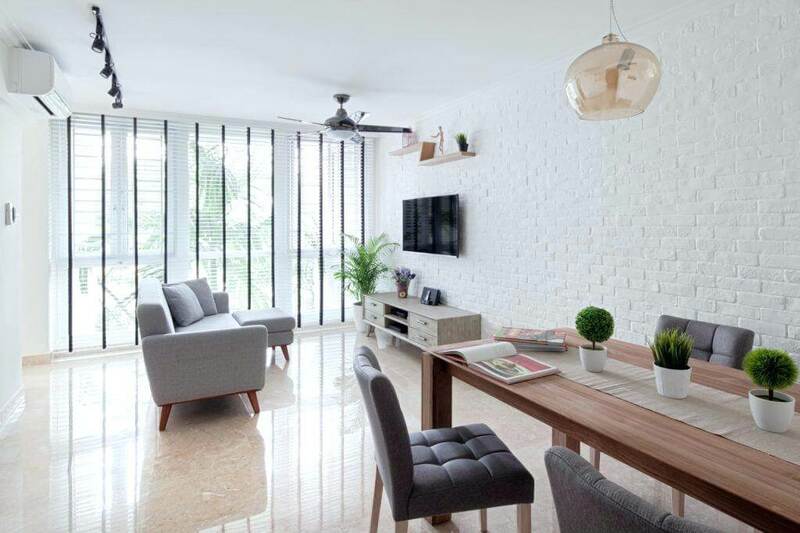 You can have some classic wooden decors as well and chairs and table in contrast with the white floor. 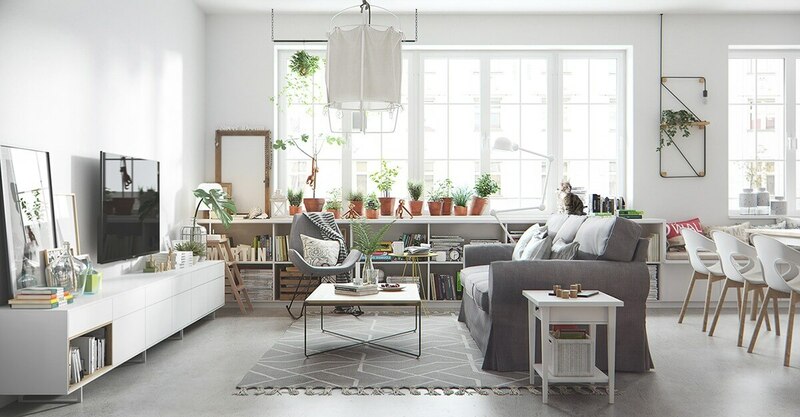 Having some plants and flower vases around or on top of the book shelves is a good idea and would look stunning with this theme. 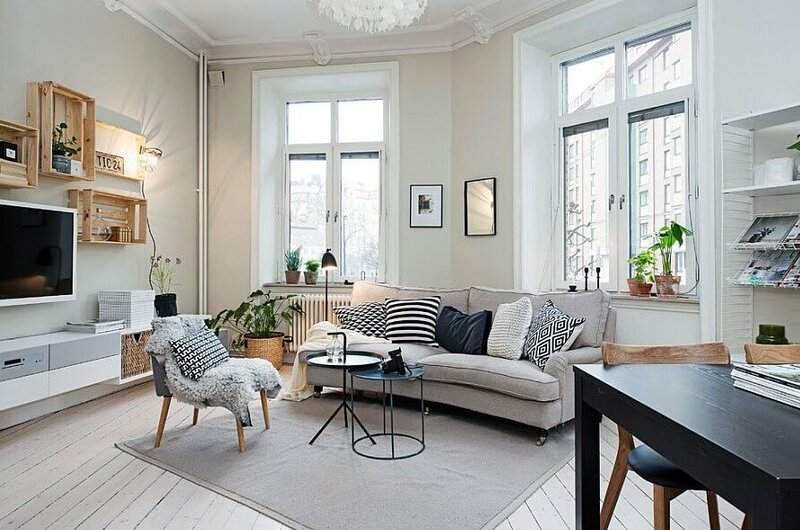 It is the place where you as well as your guest would spend more time together so having a well decorated sitting room is a must. 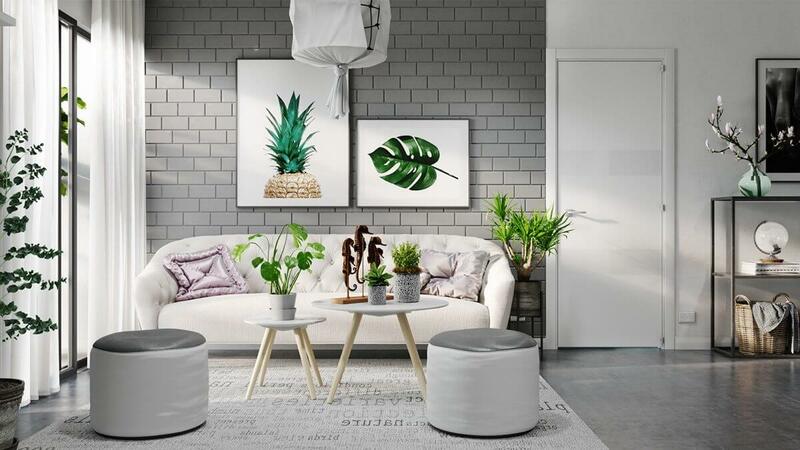 You can ha some luxurious sofa set out there alone with a small tea table and make sure that these are of bark colors preferably black or dark chocolate color. 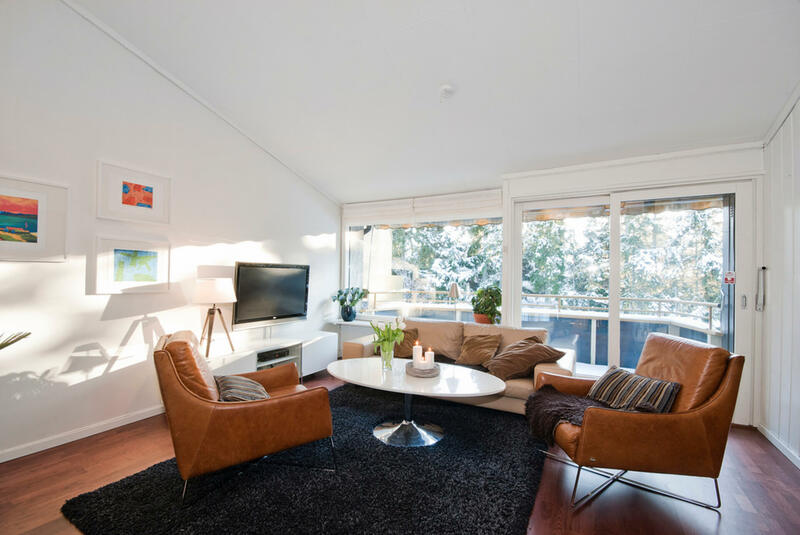 Having a fire place out there as well would make your guest comfortable even in the cold chilly weather. 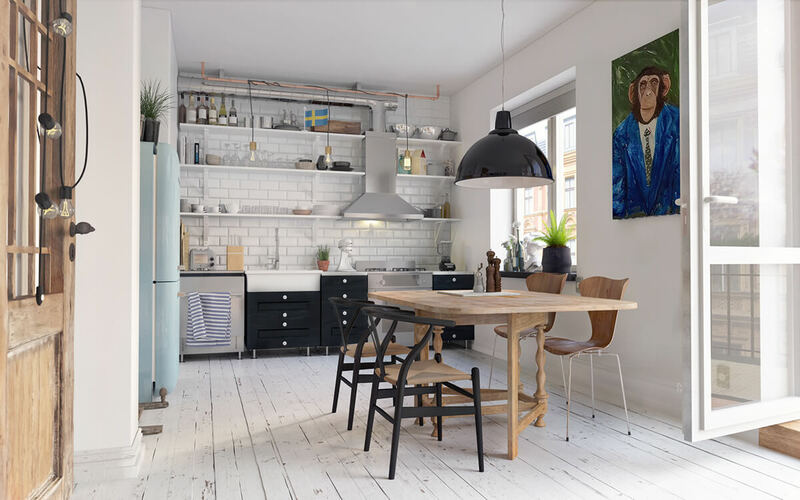 You can have a modular kitchen with every drawer colored in white and so to make it more beautiful you can have pale piping all over. 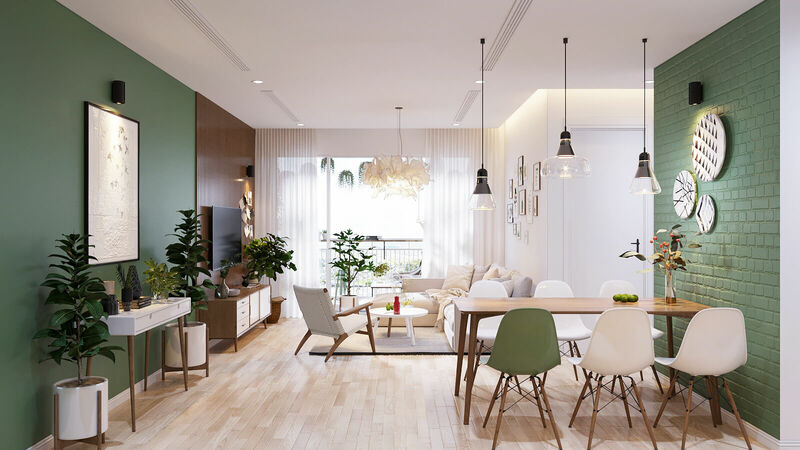 In present days most of the kitchen and dining areas are connected so you can chose the colors accordingly. 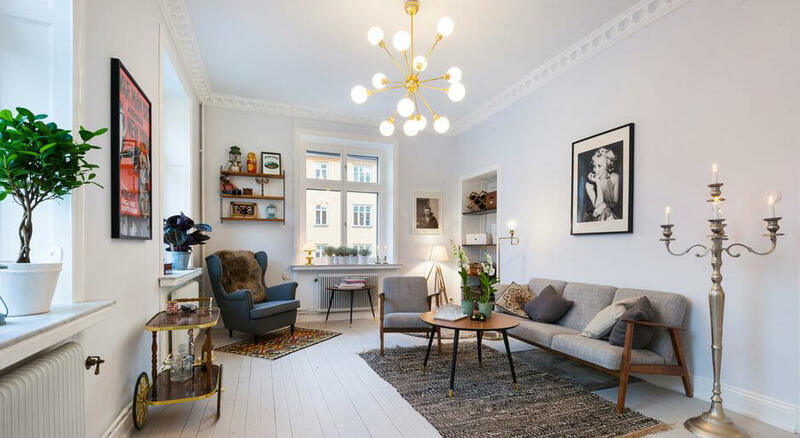 So if you want your whole house look sober but trendy at the same time then Scandinavian design interior is something you should go for. 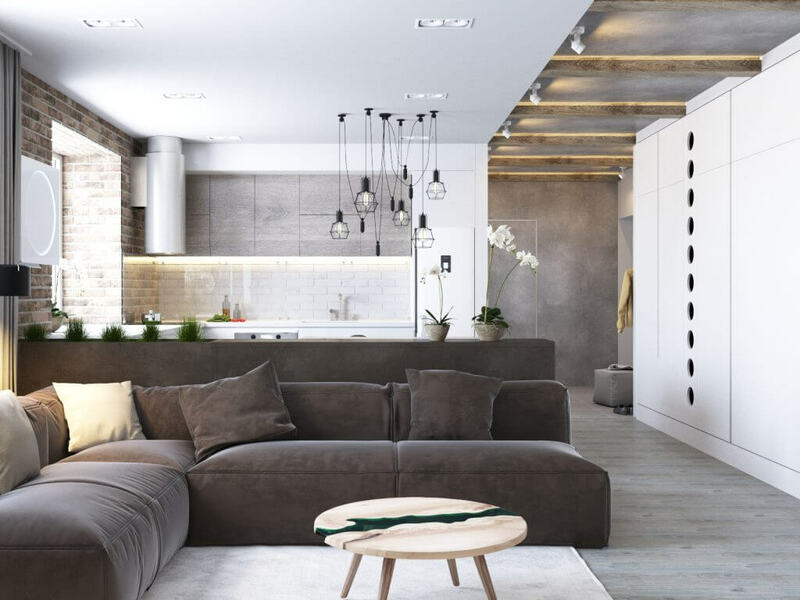 Interior serves to be one of the most important part of the house and so there is no chance of screwing it up by even a bit. 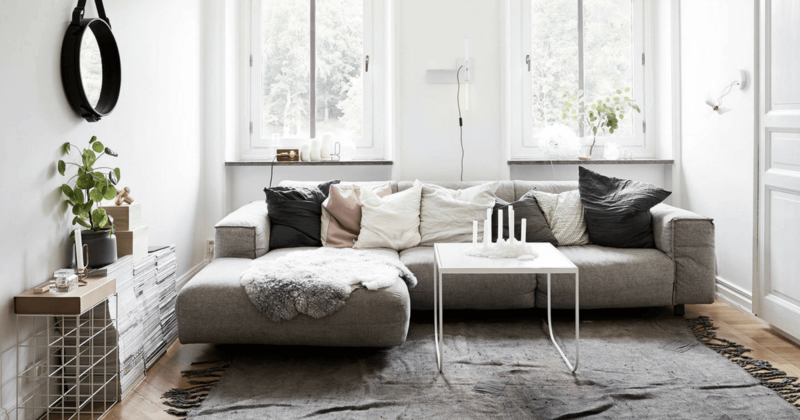 Thus, the most common yet elegant scandinavian design comes into the picture to level up your interior style. 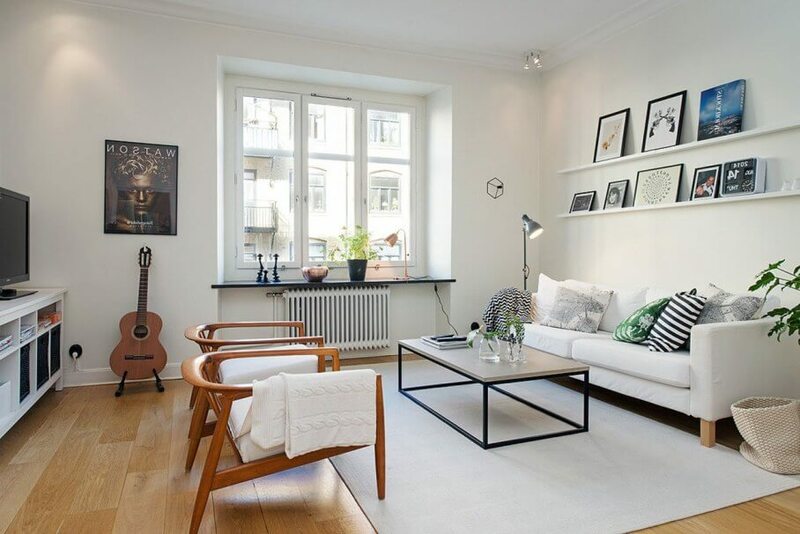 Scandinavian designs will help in creating a better and long lasting impression of your house. 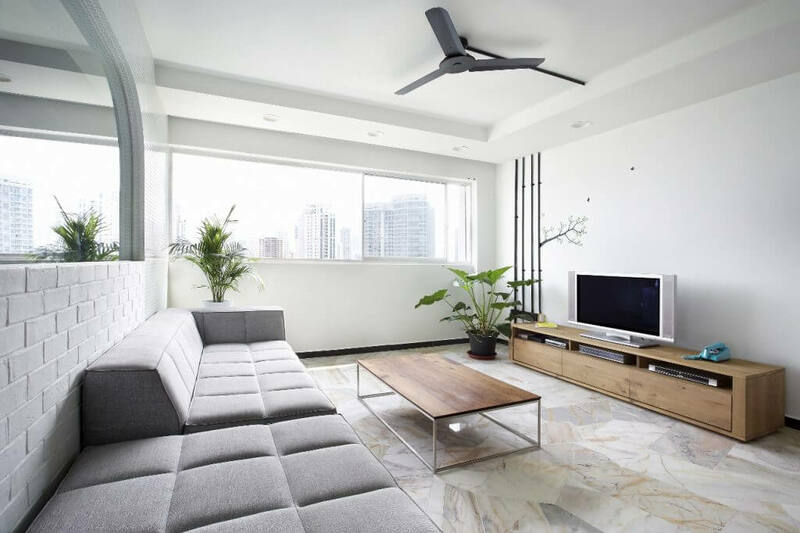 To know more about such interior ideas follow us on Facebook and Instagram.